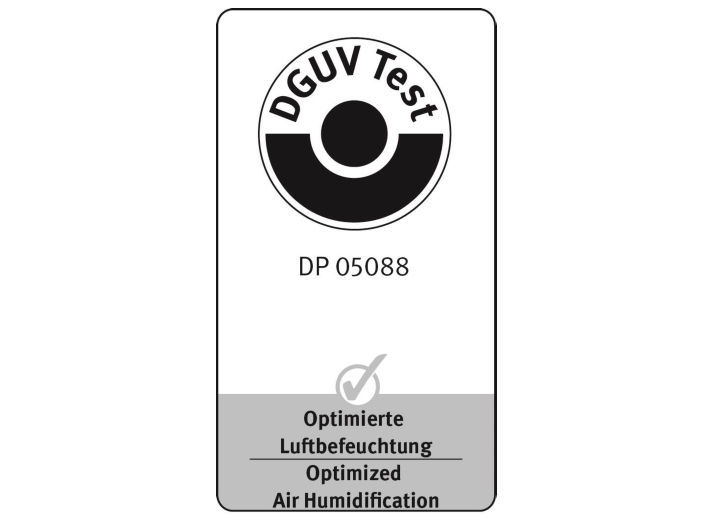 Another part of the DRAABE full-service package is the annual testing and certification of the air humidification system by the association of German engineers, or Verein Deutscher Ingenieure (VDI). 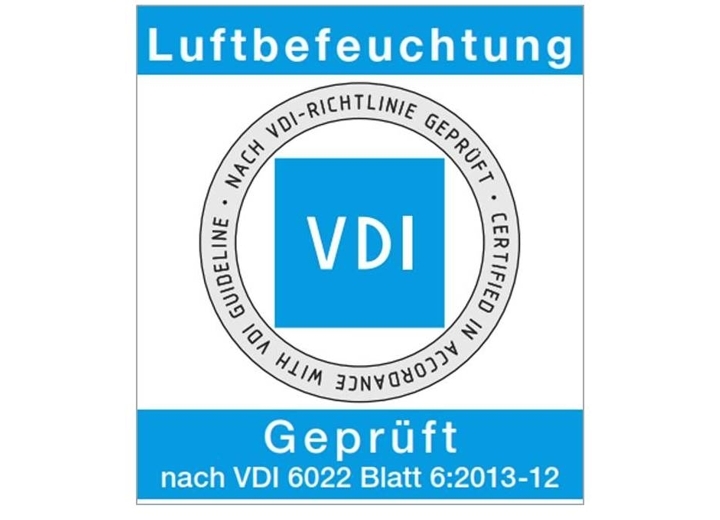 This facilitates the compliance of the DRAABE systems at any time with the newest state of the art for direct room air humidification, as defined in the VDI 6022, Sheet 6. 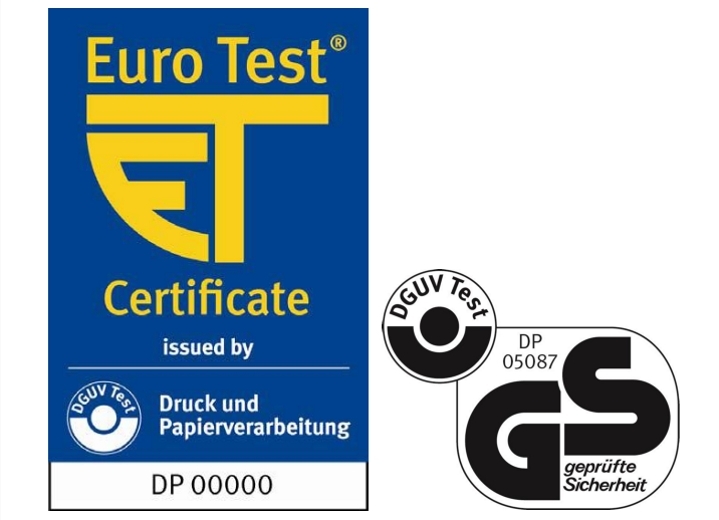 In contrast to an isolated component test or general system certifications, the comprehensive VDI certification guarantees compliance with all the required hygiene measures, inspection intervals and limits whilst in operation. Section 4 of the German Occupational Safety Act requires the employer to take into account the state of the art in all measures concerning occupational safety. Should the state of the art intentionally or unintentionally not be observed, this can result in damage and a liability claim. With the VDI certification planners, operators and users can document compliance with the occupational safety demands and the current state of the art. Confirms the compliance with general European safety regulations, (e.g. machine directive). Prerequisites for the DGUV mark of compliance. 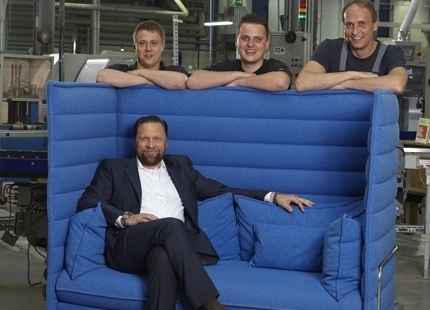 Confirms that an air humidification system meets the requirements of the German statutory accident insurance. Prerequisite for the VDI certification. 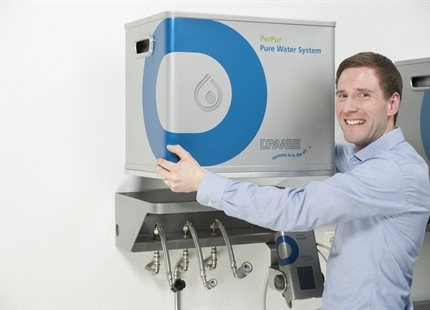 Confirms that the installed equipment at the users' facility complies with the current state of the art and meets all hygiene measures. VDI certification is proof that the operators' air humidification actually conforms to all the current regulations. How does certification according to VDI work? Comprehensive inspection of operating safety and all hygiene functions of the installed system. Part of the test scope includes microbiological testing and assessments of the cleaning as well as maintenance intervals. All significant test parameters (air emissions, germ count, etc.) of the initial certification are examined and logged by the VDI auditor recurring each year at the companies' site. 1. The piped in water for the humidifiers has to meet at least drinking water quality standards with regard to microbiology. Some of the test items are the water parameters of i.e. PH-value, turbitity and temperature. 2. The humidifying water at the system border to the room (e.g. nozzle outlet) has to meet all the required limit values. Periodic checking of the actual air quality in the humidified room is part of the comprehensive inspection. The microbiologic components of the room air (e.g. mould spores, bacteria) are tested, counted and evaluated with standardised procedures. Changes in the use of the space (e.g. machine density) or of the room properties (expansion, room electronics, etc.) 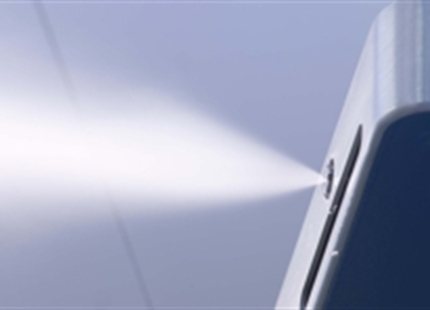 can have a significant effect on the operation of a direct room humidification system. The testing scope therefore also includes checking accessibility of all relevant system components, the unimpeded moisture distribution in the room, and possible heat sources that could be the cause of microbiological growth. 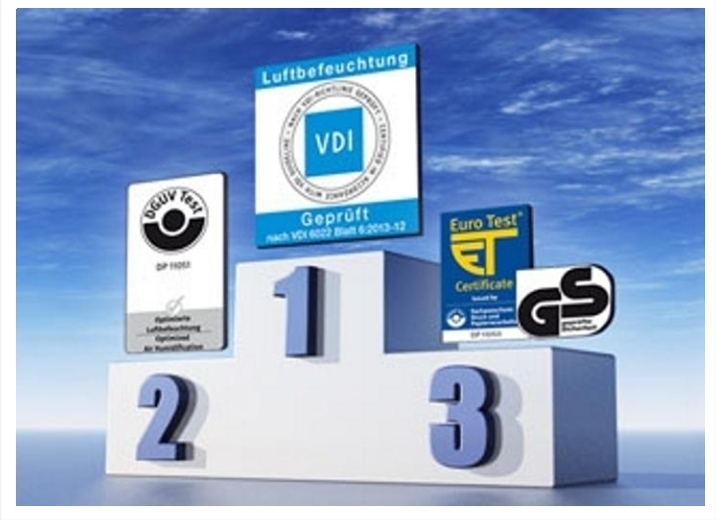 Why is a VDI certification so important? "Occupational safety is part of our mission statement. The VDI-certification was therefore a must for us." The most energy efficient form of air humidification and suitable for any industrial application. Pure water atomiser are exchanged, cleaned, wear parts replaced and completely checked out.